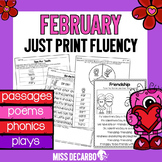 Fluency practice should be fun! 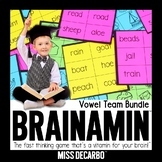 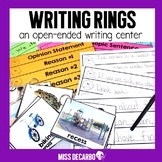 This November pack contains engaging fluency activities for your beginning readers. 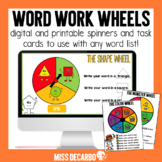 Take back your planning time with "just print," ink-friendly pages to promote reading fluency, comprehension, and reading motivation. 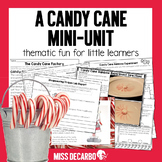 Fluency practice should be fun! 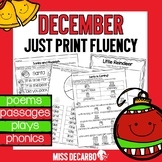 This winter themed pack contains 20 fluency activities for your beginning readers. 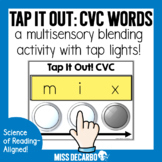 Take back your planning time with "just print," ink-friendly pages to promote reading fluency, comprehension, and reading engagement. 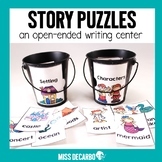 Teach retelling skills while having fun! 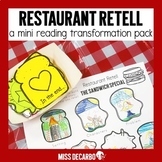 EASILY transform your classroom into a restaurant theme that focuses on the skill of retelling stories and passages. 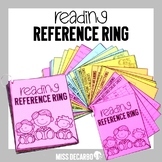 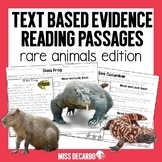 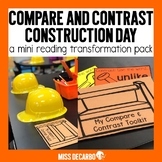 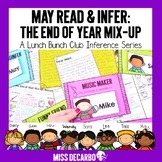 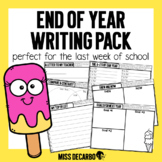 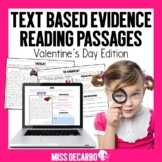 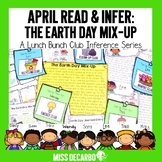 This engaging retelling pack includes a comprehension craft called a retelling sandwich. 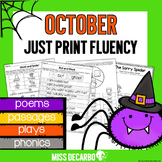 Fluency practice should be fun! 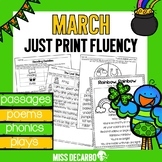 This March themed pack contains 20 fluency activities for your little readers. 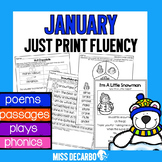 Take back your planning time with "just print," ink-friendly pages to promote reading fluency, comprehension, and reading engagement.